The San Bruno Chamber of Commerce is sponsoring two events this month. Art comes back to the San Bruno Farmer's Market, Sunday, Aug 29. In conjunction with the Chamber’s Weekly Farmers’ Market, the San Bruno Culture & Arts Commission will have art vendors all around. The market runs from 9AM - 1 PM. There were over 2,000 visitors when the market opened up this past May. The location: the 400 block of San Mateo Avenue, 1 block east of El Camino, cross street @ Jenevein Ave, San Bruno, CA. 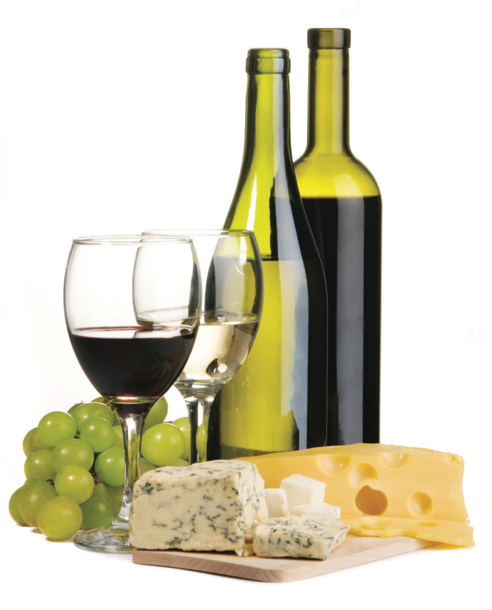 On Tuesday, August 31, 2010 at San Bruno Senior Center 6:00 – 8:00 p.m., enjoy the Tastes of San Bruno. Tickets are $20 if purchase before August 13th. For More information, visit the San Bruno Chamber of Commerce for more information and details.